Jane Field-Lewis is a London-based stylist working in photography, film and TV. 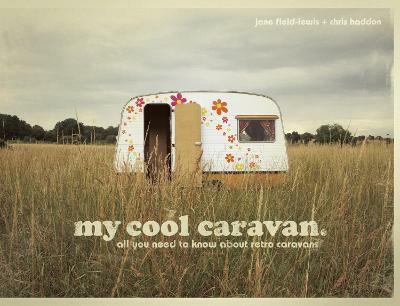 She is the co-author of my cool caravan and my cool campervan, and the author of my cool shed. She is also the creator and creative consultant and stylist behind the hit C4 series Amazing Spaces. She has an enduring love for both people and style, believing the two are closely entwined. Her career is based on the aesthetic, whether high- or low-style, natural or created, and across people and objects.